Looking for a relaxing get away? A break from the stresses of the city? 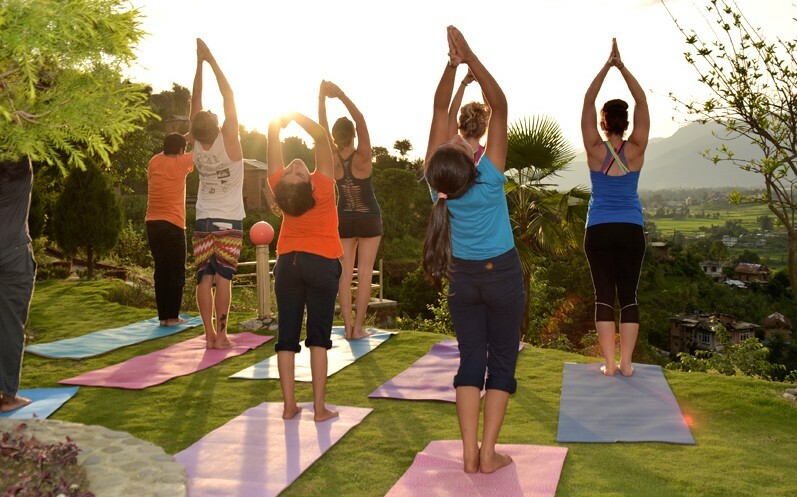 Nepal Yoga Academy will guide you on a journey of self discovery, reflection & introspection, combining yogic processes to heal and strengthen the body and the opportunity to nourish your body, mind and soul. 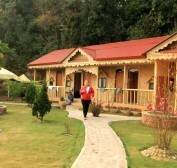 All in an area of outstanding beauty with landscaped gardens and panoramic views overlooking the Bhaktapur valley.